Tyler Hawk had a glorious career as a star NFL tight end. He retired on a high note and now lives a second dream of owning his own business and leading others on extreme outdoor adventures. But he needs help with his books–and his heart. When Allegra takes the job, sparks fly. What a FUN and LIGHT book! This was exactly what I needed after reading a couple of really heavy books recently. An EXCELLENT story filled with humor, romance, and FAITH! This book is definitely an adventure worth taking. 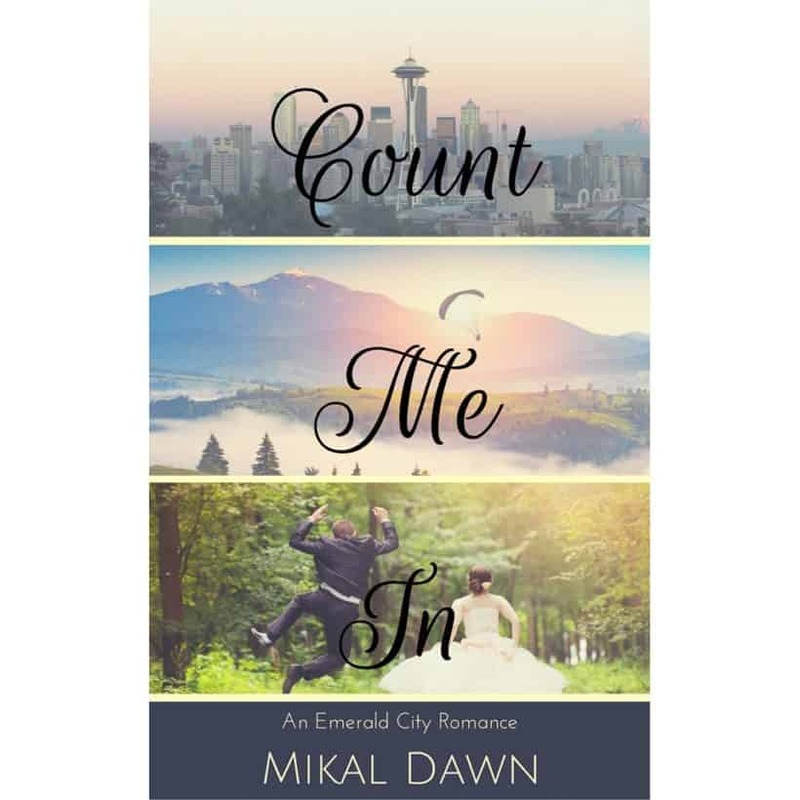 Mikal Dawn’s debut novel has everything that you could want in an Inspirational Romantic Comedy! Easy banter between our characters that left me snort-laughing out loud. A swoony hero that allows God to shape his heart. 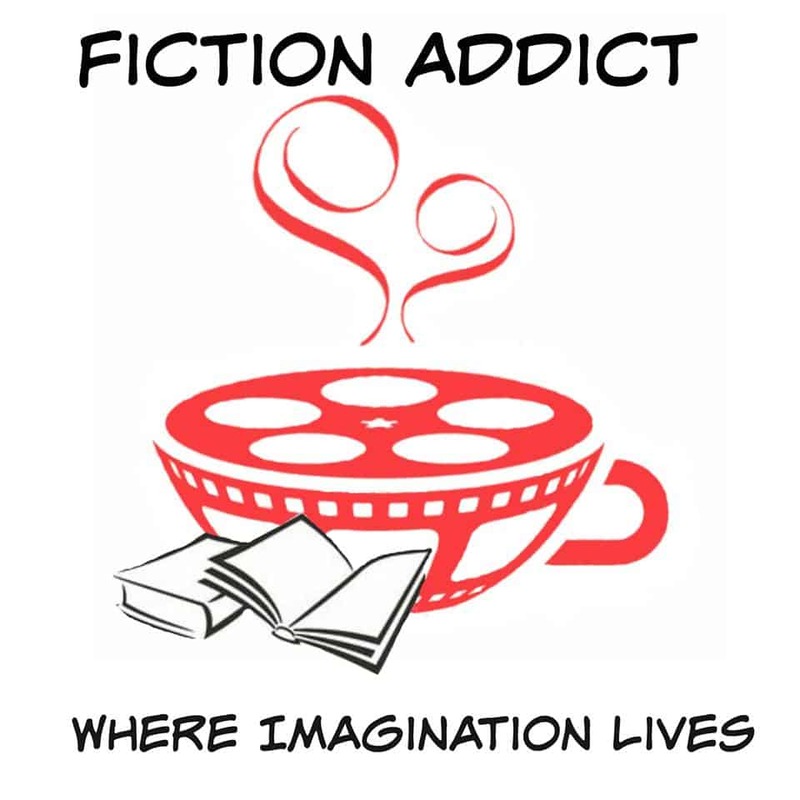 But most importantly (to me) a heroine that is easy to relate to with her coffee addiction, her “imperfections,” a fear of risk, and scars from the past. I loved watching the Lord work in both Allegra and Tyler’s hearts. I think it was significant that we got to see the difference in how God speaks to us and leads in a way that is unique to our personality. I received a complimentary copy of Count Me In from the author/publisher. I was not required to write a positive review. All opinions expressed are mine alone.